315 Andrew Dr. Dacono, CO. 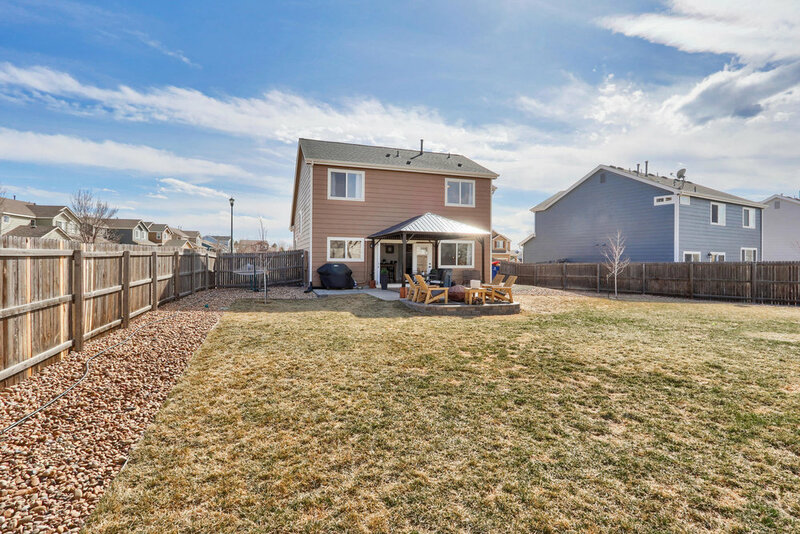 Call our office today at 303-456-2128 to set up your showing! This modern farmhouse is designed and elegantly updated for today’s buyer! A gorgeous two-story with many desirable features including: 6 inch plank, laminate flooring throughout the main level, white kitchen cabinets, stunning slab granite counter tops, stainless steel appliances, updated lighting, and newly installed french doors opening up to the covered backyard patio with extended fire pit and oversized backyard. 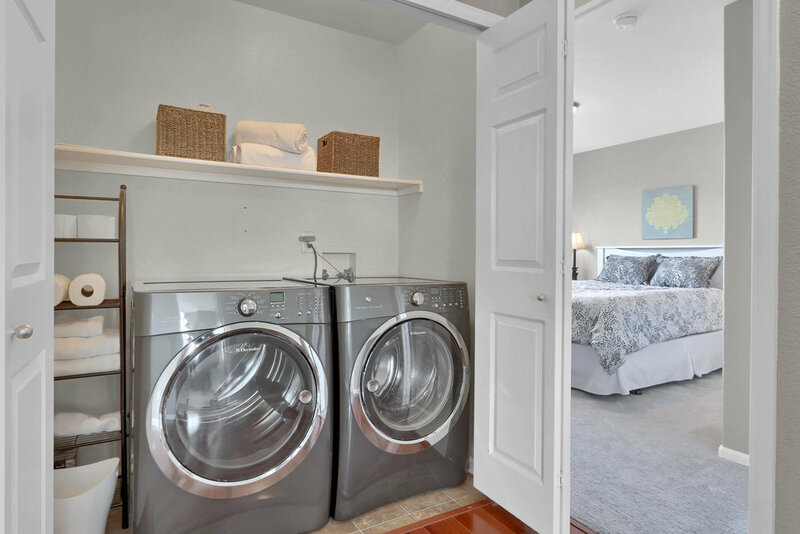 The upper level boasts a master retreat with newly remodeled master bath and custom closet organizer, and two guest bedrooms with full hall bathroom. Newer roof, hot water heater, exterior paint, custom interior paint, and oversized 2-car garage with backyard access door and pathway. 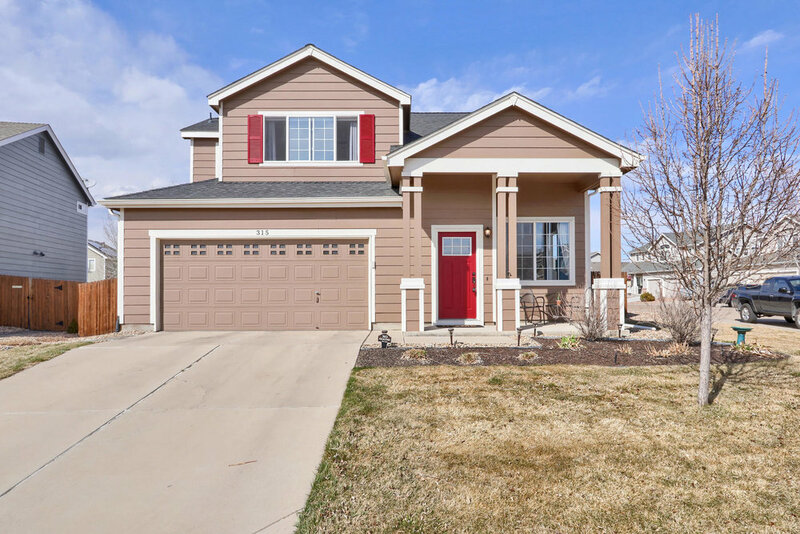 This home is simply charming in every way and completely move-in ready! Come and enjoy your first summer in your new home!